Apple has posted a new support document that gives a walk-through of how to setup data plans on the iPad WiFi + 3G models. 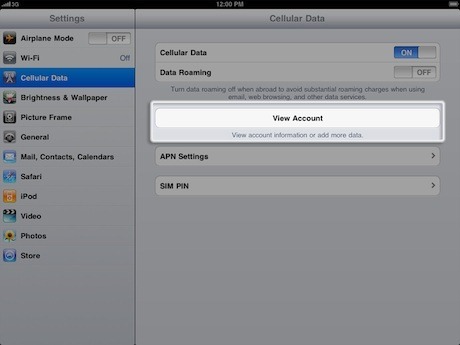 The document’s catchy little title is AT&T: How to set up a new Cellular Data account on iPad Wi-Fi + 3G. The process looks relatively painless and quick – choosing from the two flavors of plan (250MB or Unlimited), providing a very limited amount of personal information and payment method details. That seems to be about it. Previous PostiPad App Store Adds Sort by Release DateNext PostStephen Fry – Coming to the iPad Soon!